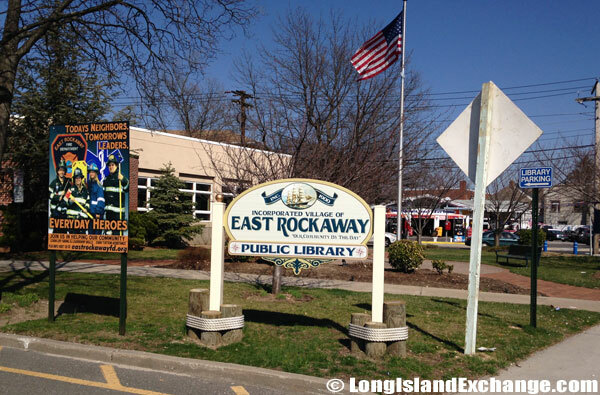 East Rockaway is a village located in Nassau County, Long Island, New York. 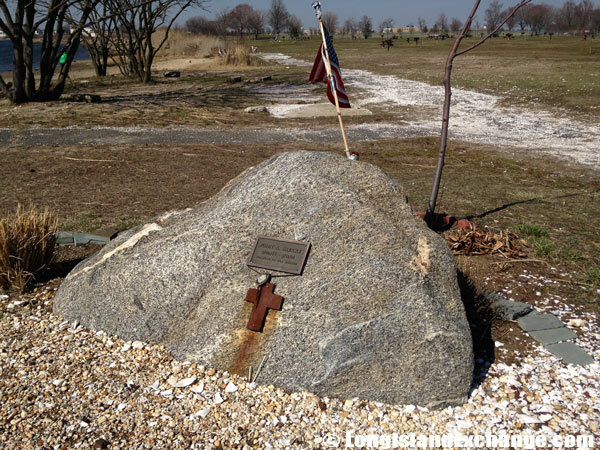 It is in the Town of Hempstead at the base of the Rockaway Peninsula. As of 2010 census, there were 9,818 people, 3,825 households, and 2,566 families residing in the area. The median income for a household in the village was $94,514, and the median income for a family was $113,125. The latitude of East Rockaway is 40.641N. The longitude is -73.67W. It is in the Eastern Standard time zone. Elevation is 10 feet. A sign highlights messengers for visitors and residents of East Rockaway, first settled in 1688. Historical marker for the home of Alexander Davison in 1925. The house stood on the northwest corner or Merrick Road and Park Avenue. 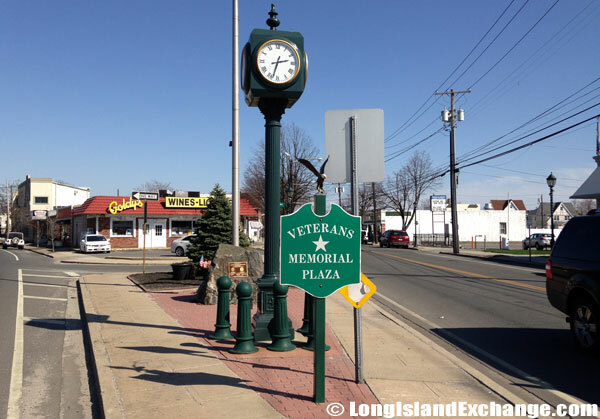 Rockville Centre Veterans Memorial Plaza. The village started as a shipping and trading center for the south shore of Long Island. It was formerly named Near Rockaway and derives from an Indian tribe called Rockawanahaha meaning “the place of our people.” Because of its location as deep channels inland, the village was desirable for many ships. Sooner or later, Joseph Haviland built a grist mill on the Mill River through a land grant in 1688. 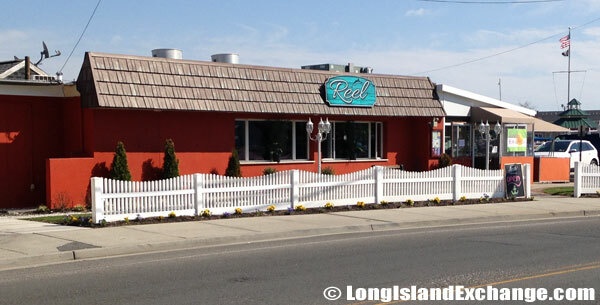 The popular seafood restaurant Reel Fish located at 1 Main Street was badly damaged in Hurricane Sandy and later rebuilt and re-named. It was formerly known as the Fishery. Memorial to all veterans of all U.S. wars. Historical marker for the first oven for public use. Sold by Aaron Alburtis to Isaac Bloom in 1760. Bread , was baked here for three cents twice per week for neighbors. An oven was purchased to make bread for the surrounding population. The village boomed in shipping and milling over the years, even after several sales of the land. In 1869, the village’s name was changed to East Rockaway and became incorporated in 1900 as Floyd Johnson served as the president. At the time of incorporation the town had a population of only 969. 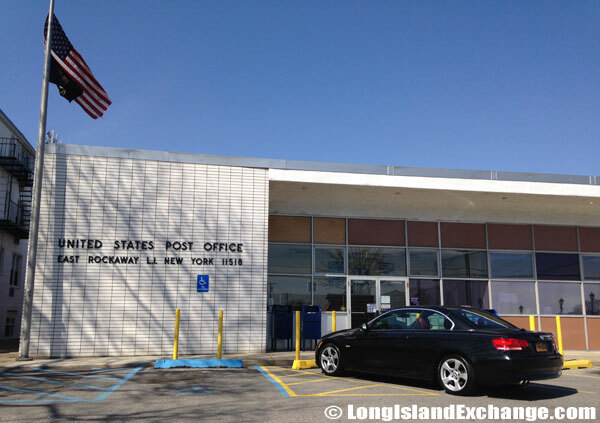 Post Office in East Rockaway, New York. 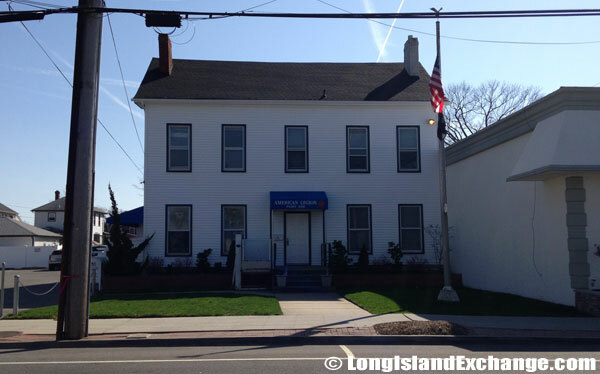 WWII Veteran John J. Cook, was one of the longest serving postal workers in US history, working the same route in East Rockaway for 60 Years; the Post Office has been renamed the John J. Cook Post Office. 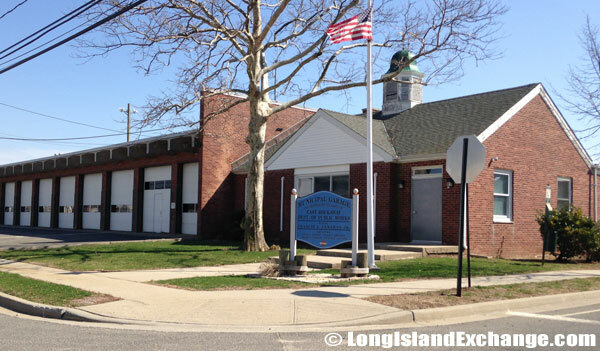 East Rockaway Fire Department, providing fire, rescue and emergency services for residents and business owners since 1893. The Haviland-Davison Grist Mill is one of the historic landmarks that can be found in the village. It derives its historical significance from an association with the early settlement pattern and economic success of its south shore community. In fact, it was included in the New York State and National Registers of Historic Places validating the high esteem in which the Haviland-Davison Grist Mill is held locally. Now, it serves as a museum that opens weekends every summer containing village artifacts and historical material. 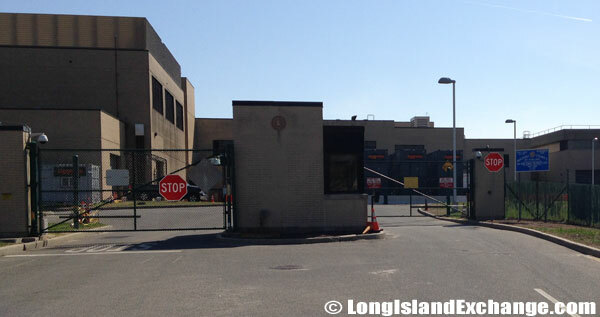 Nassau County Sewage Treatment Plant at Compton Street and Marjorie Lane. Looking out to Swift creek near the East Rockaway channel at Bay County Park. In addition to the Grist Mill, the village boasts a flourishing sea port, whose business increased when the building of the New York City Customs House left this Village with Raynortown the only free ports of entry in the vicinity. The construction of the Montauk Branch of the Long Island Railroad drew the center of trade from this Village to Pearsall’s Corners and several years later, the causeway for the Long Beach Branch put an end to East Rockaway’s days as a seaport. 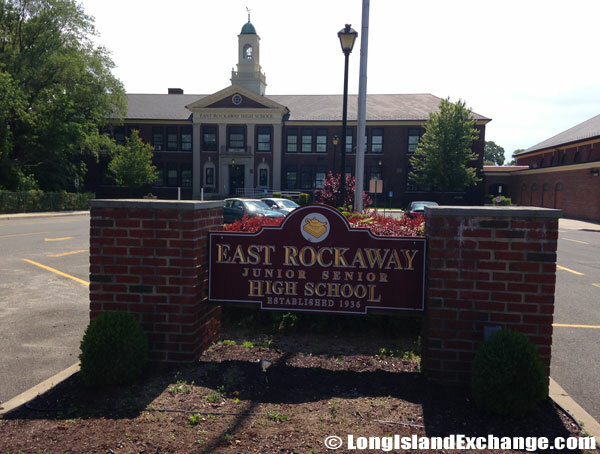 East Rockaway Junior-Senior High School (often abbreviated ERHS) is a co-educational six-year secondary school in East Rockaway, New York, and the sole high school in Nassau County, New York, School District 41, the smallest school district in Nassau County. September 11th memorial stone at Bay County Park. The American Legion Veterans Organization at 71 Main Street in East Rockaway. 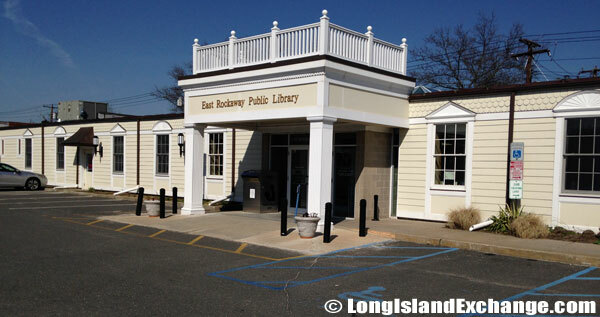 The East Rockaway Free Library was first opened in January 1903 as The Baisley Free Library. The Baisley Free Library has become The East Rockaway Free Library located in a fine colonial brick building that is open to anyone. 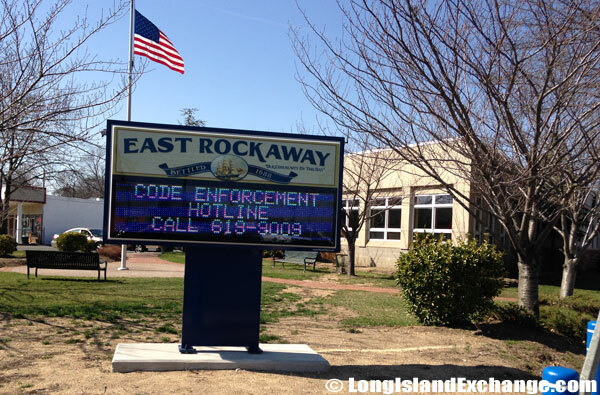 The East Rockaway Public School District is committed to provide safety and quality education of their students. The village also has a low crime rate making it a very safe to live. 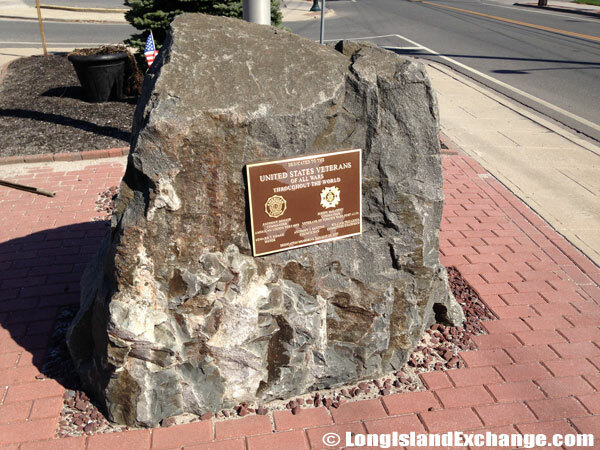 It is protected by the 4th Precinct of the Nassau County Police Department.